Sturdy steel ball mount with solid shank measures 10" from center of hitch pin hole to center of ball hole. Drawbar is Class II compatible only. Powder coat finish over a-coat base provides excellent rust protection. 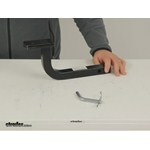 Call 800-298-8924 to order Draw-Tite ball mounts part number 36065 or order online at etrailer.com. Free expert support on all Draw-Tite products. 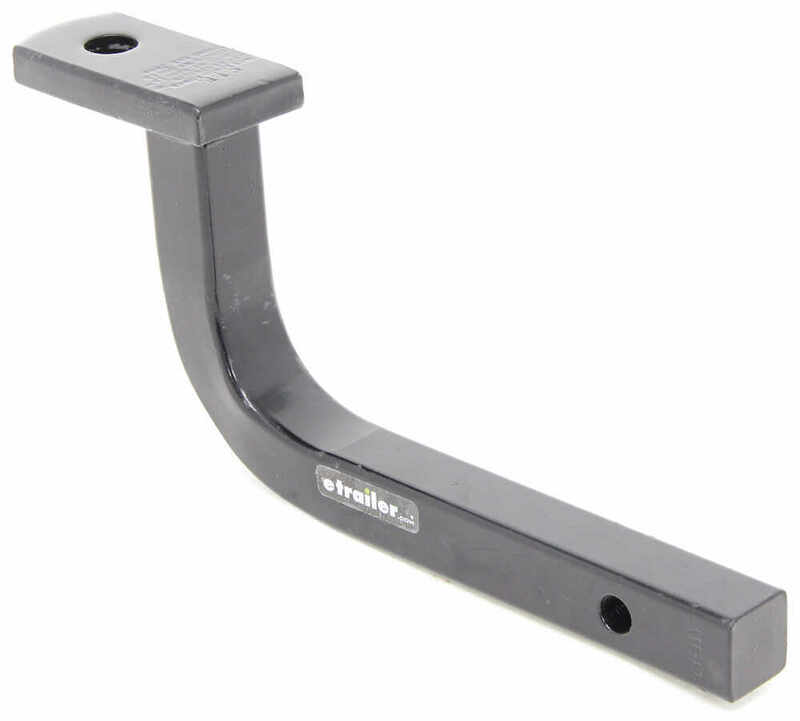 Guaranteed Lowest Price and Fastest Shipping for Draw-Tite Drawbar for 1-1/4" Hitches - 5" Rise - 10" Long - 3,500 lbs. Ball Mounts reviews from real customers. Sturdy steel ball mount with solid shank measures 10" from center of hitch pin hole to center of ball hole. Drawbar is Class II compatible only. Powder coat finish over a-coat base provides excellent rust protection. Today we'll be reviewing part number 36065. 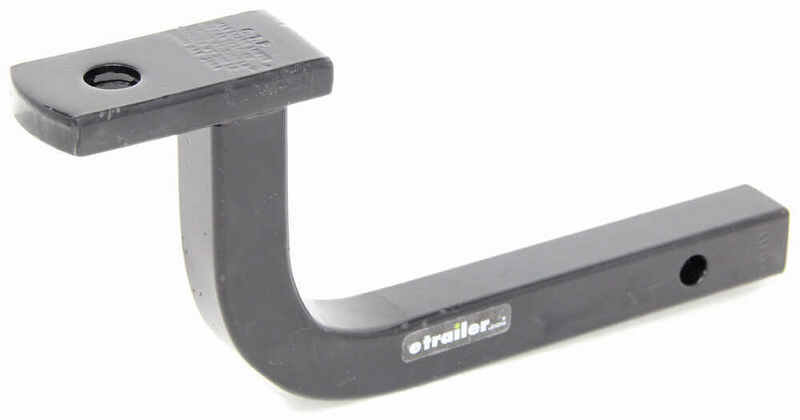 This is the Class II Drawbar from Draw-Tite. It's rated for up to 3500 pounds of gross trailer weight and up to 300 pounds of tongue weight. 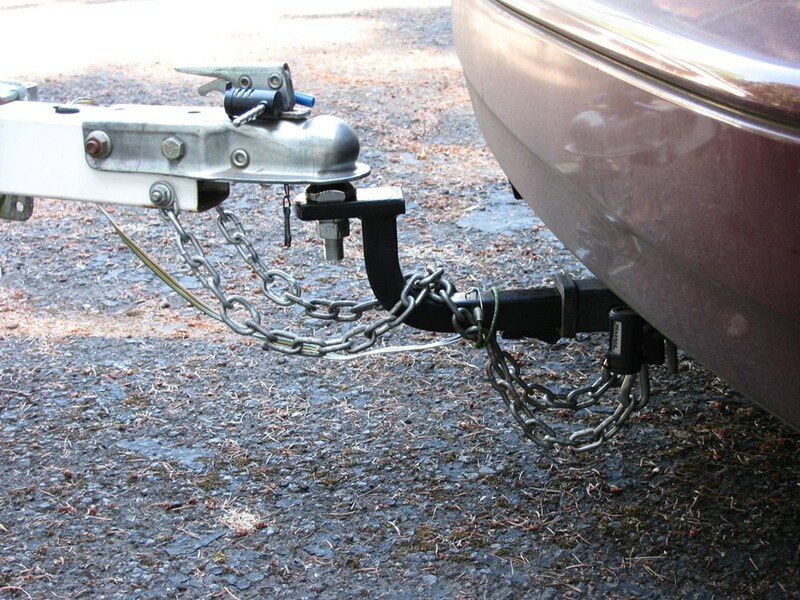 It is designed to fit 1-1/4" by 1-1/4" trailer hitch receivers, class II. It's a nice solid piece. You can see here that on the back side the shank is a solid shank. It's not going to let in any dirt or moisture or material that can build up inside the shank. It also comes with this nice 1/2" pin and clip, so that's always handy to have. We do recommend that you use this in only the rise position, and that's going to provide us with a rise of 5". It has a really nice black powder coat finish on it, which is really going to help it stand up well against rust and corrosion. 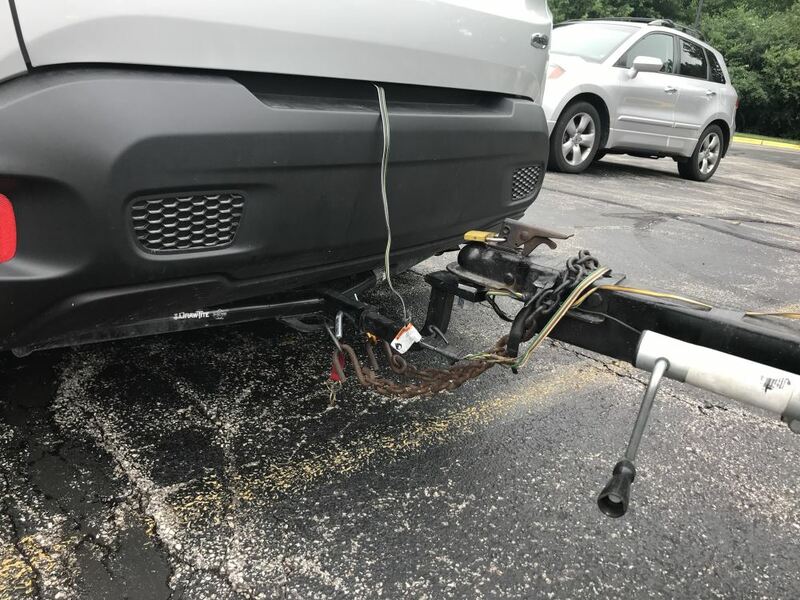 When choosing a hitch ball, you want to make sure that the shank of your hitch ball does not exceed the ball hole diameter, which for this mount measured 3/4". We'll measure from the center of hitch pin hole to the center of the ball hole. We're going to get a measurement of right around 10". The distance from the center of the hitch pin hole to the start of the curve, so this point here, is going to measure about 6-3/4". 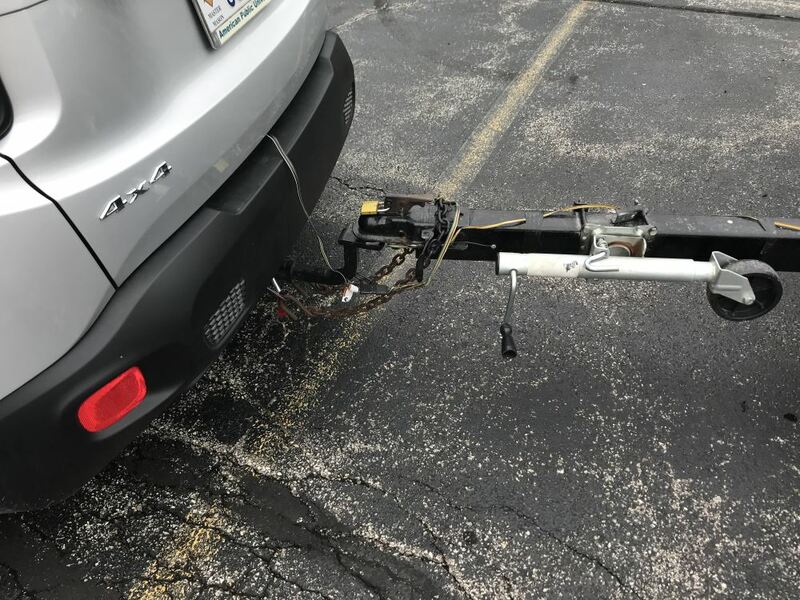 I give you that measurement because you want to make sure that when you install this, that you have plenty of clearance between this portion here and your rear bumper. 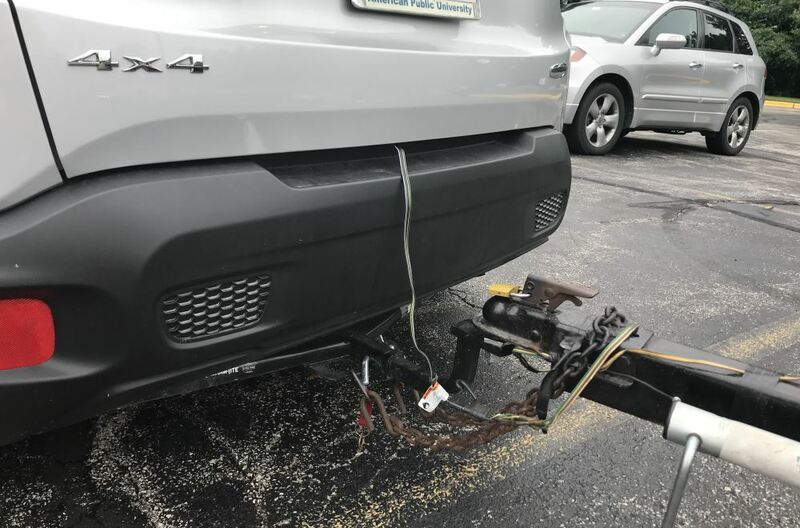 You don't need a ton of clearance, but you do want to make sure that this is actually going to install on your vehicle and not interfere with the outermost portion at the rear of your car or truck, vehicle, whatever you're using. 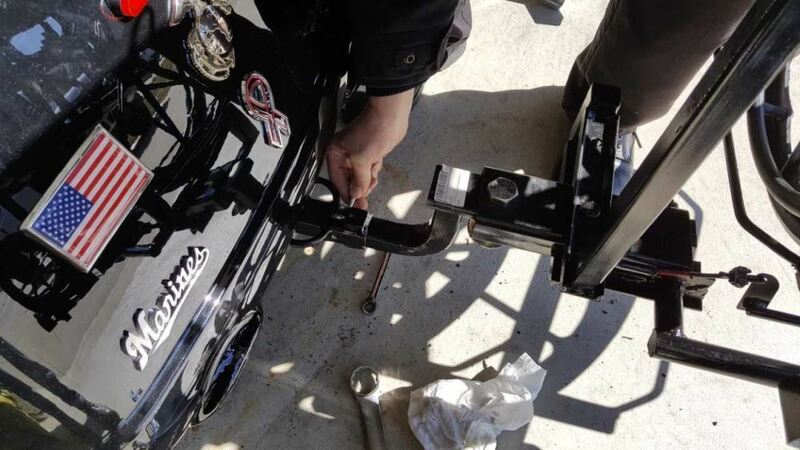 The distance from the center of the hitch pin hole to the back of mount is going to measure right around 2". Again, it does include the pin and clip. 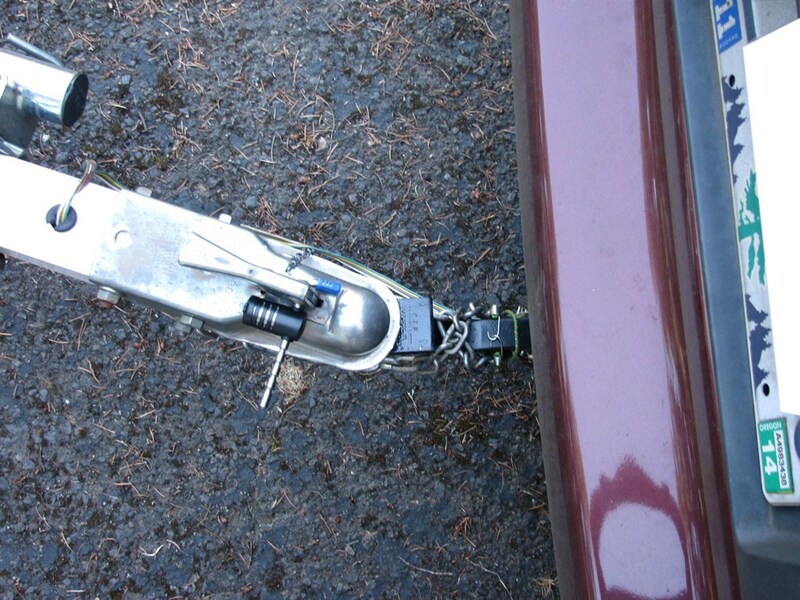 This portion here is the portion that slides into the receiver tube of your hitch. You would then line up your pin hole and insert your 1/2" pin that comes with the clip. That's going to complete today's review of part number 36065. 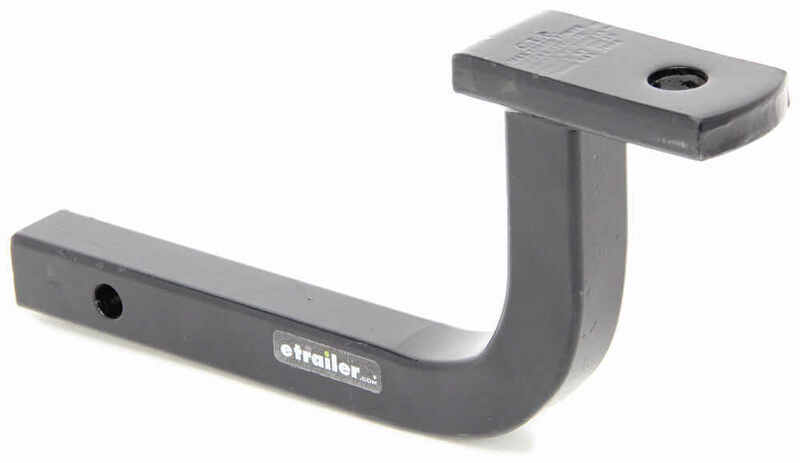 It's the Class II Drawbar from Draw-Tite. .
Order: RelevanceNewestRating - High to LowRating - Low to High Sturdy steel ball mount with solid shank measures 10" from center of hitch pin hole to center of ball hole. Drawbar is Class II compatible only. Powder coat finish over a-coat base provides excellent rust protection. Using still shims has helped, not ideal but no other solution short of welding. Okay, a year later and not a single complaint regarding this ball mount. 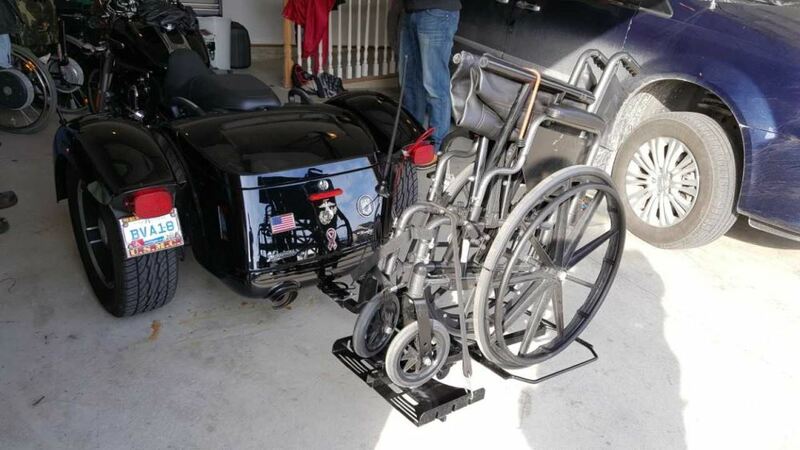 It dutifully does its job to allow me the crazy looks people throw at me when hauling my motorcycle or my wifes latest furniture purchase. I dont know why Americans think trucks are the only vehicle to haul things. Yes, you could use a short shank. For a 2 inch ball with short shank that fits ball mount # 36065 you can use # 19258. And for a 1-7/8 inch ball use # 19256.